2. 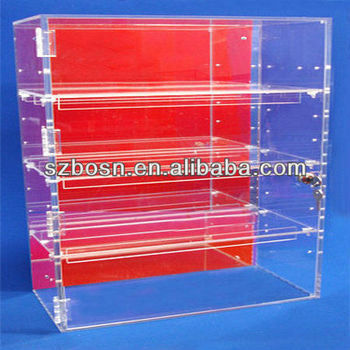 The acrylic shelf display is used to display the the models or trophies in the shopping mall, Museum ....ect. 3. This acrylic shelf display features in a bright shinning case. 4. The acrylic shelf display can be designed with the size you want.